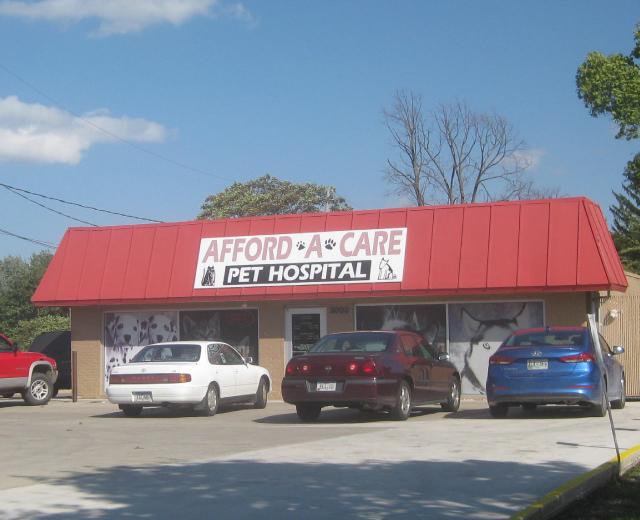 Two convenient locations offering the care your pet deserves. Come see us today! 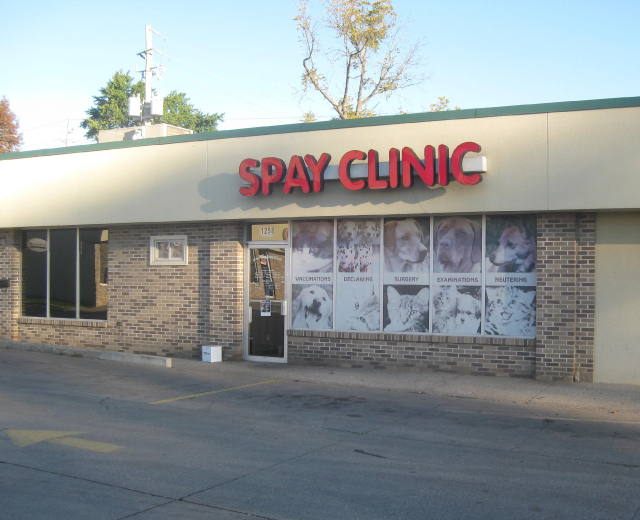 The Spay Clinic was founded by Dr. C. H. Burnham in 1977. Dr. Burnham opened the clinic because he felt that "a boy couldn't afford a dog". The clinic has evolved from doing more than just spaying, neutering and vaccinations. Check our list of services by clicking the link below. A full service vet clinic providing the dogs and cats of Central Iowa with quality, affordable, compassionate care since 1996. We offer preventative care, on-site blood work, radiographs, and surgery. What our pet parents are saying about our clinics. This is the best vet hospital in the city! We have been bringing our furry loved ones here for 22 years and they always give our pets the best care imaginable. Thank you so much! Great staff, great prices. They sincerely care about our furry babies and don't recommend treatments that are not needed. I wish everyone would know how great they are. however, walk-ins are also welcome. We take and give priority to appointments; however, walk-ins are always welcome. Surgeries must be scheduled in advance.